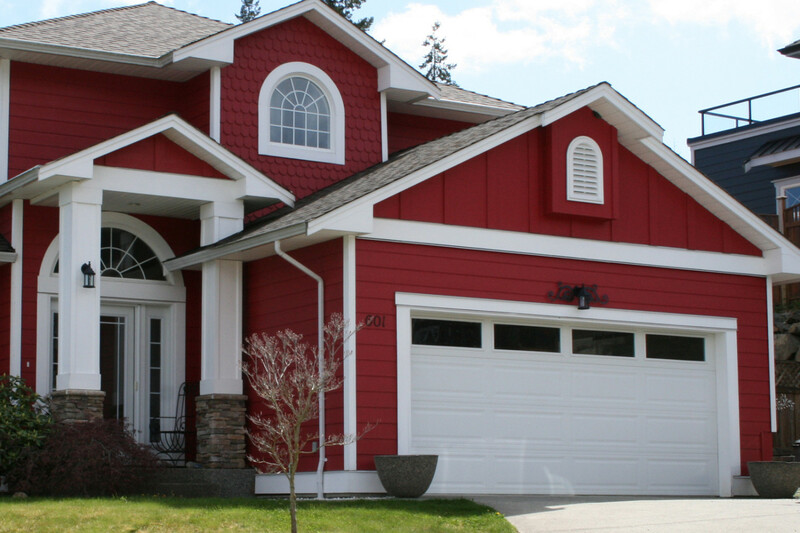 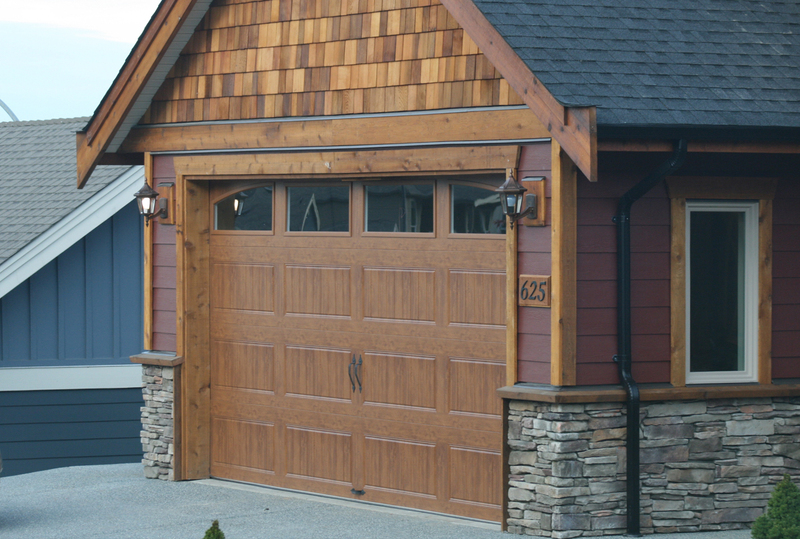 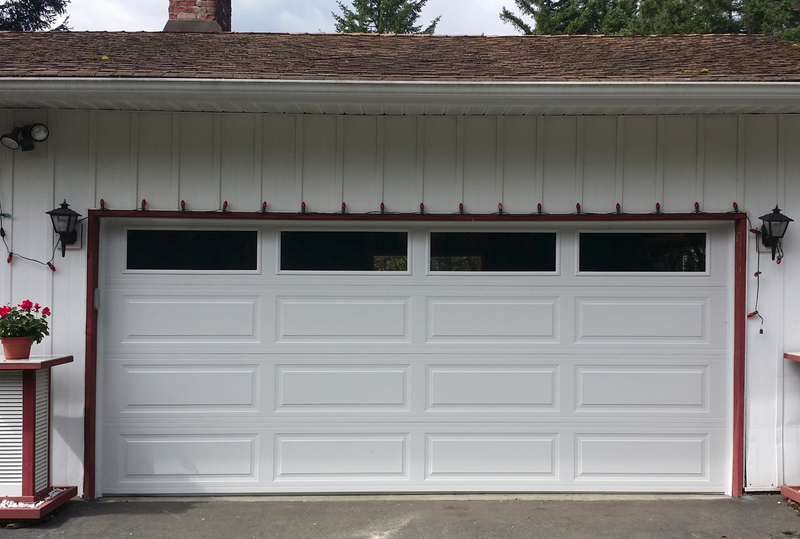 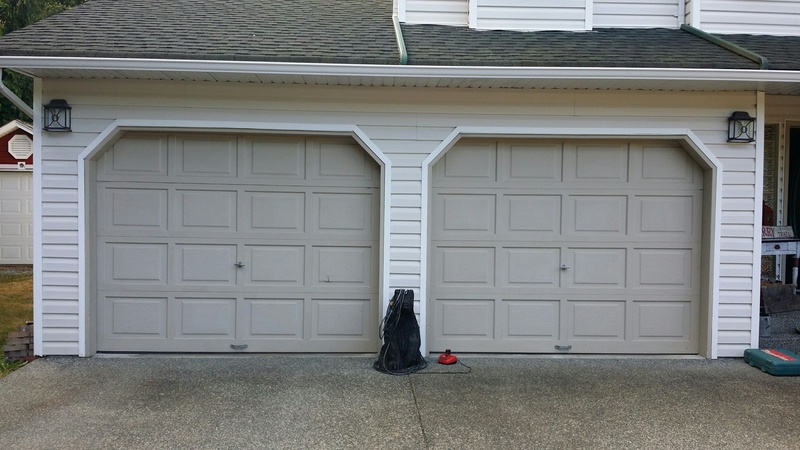 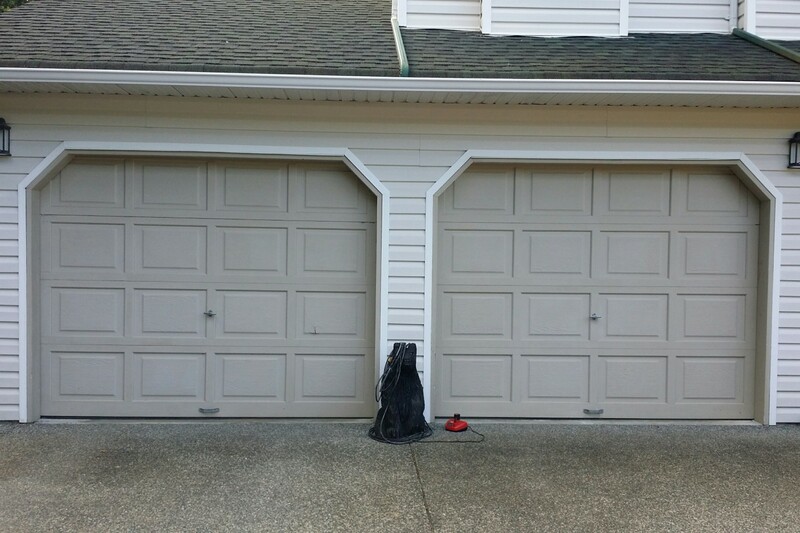 Garage Door Repair | Ladysmith - Chemainus | Garage Doors! 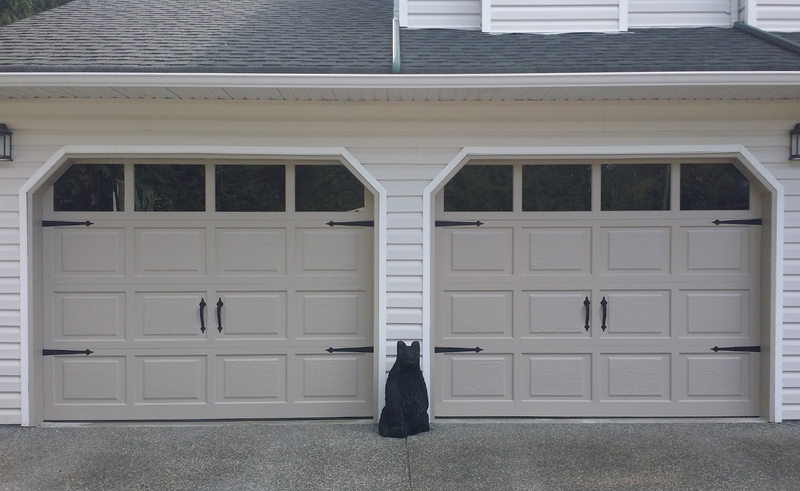 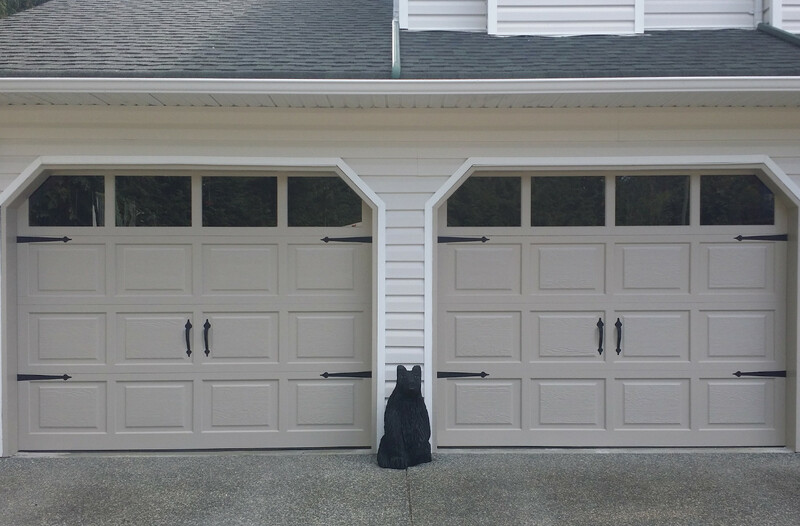 At Garage Door Doctor Canada Ltd., we provide a full range of services for our clients we offer 24-hour call-in emergency service, from Herd Road in Duncan Cedar Road in Cassidy to the north and all points in between, we have got you covered! 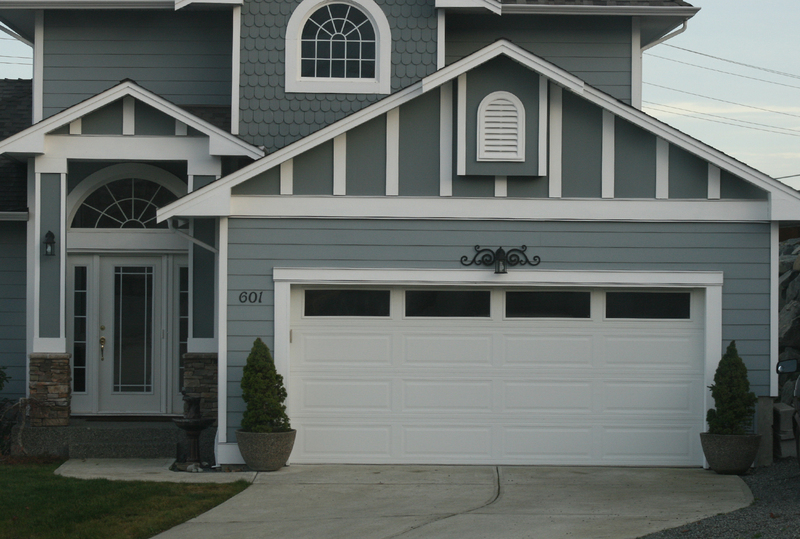 For fast, friendly, efficient service, call us first!